Children and their parents will have to speak in soft voices. You must keep your hands and feet inside the wagon at all times. Please stay clear from Santa’s Belgian horse’s as the have a very important job to do on this journey. Santa asks that you enjoy the fire but please don’t get to close or throw things in the fire. Santa knows that children know how to act. Please be patient and wait your turn no running ot crowding each other. Santa asks that you do what his Elves ask of you so everone has a magical experience. 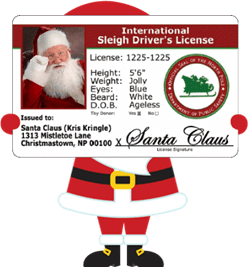 Santa wants all children to enjoy riding his ponies and horse’s during the adventure, be he wants you to understand his animals are doing a big job and they need to rest and drink each hour to insure they stay rested and healthy. Santa’s Elves will schedule rest times each hour so there may be slightly longer waits. Please be patient.